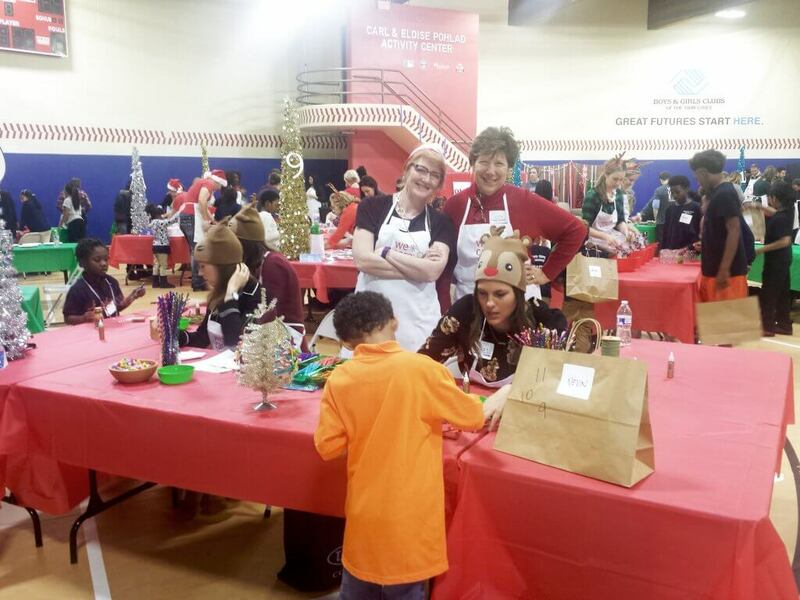 Mohagen Hansen’s interior designers were lucky to be involved with the Minneapolis “We Care” event for the second year in a row, sponsoring one of the many craft stations that enables the kids to design and create holiday gifts. 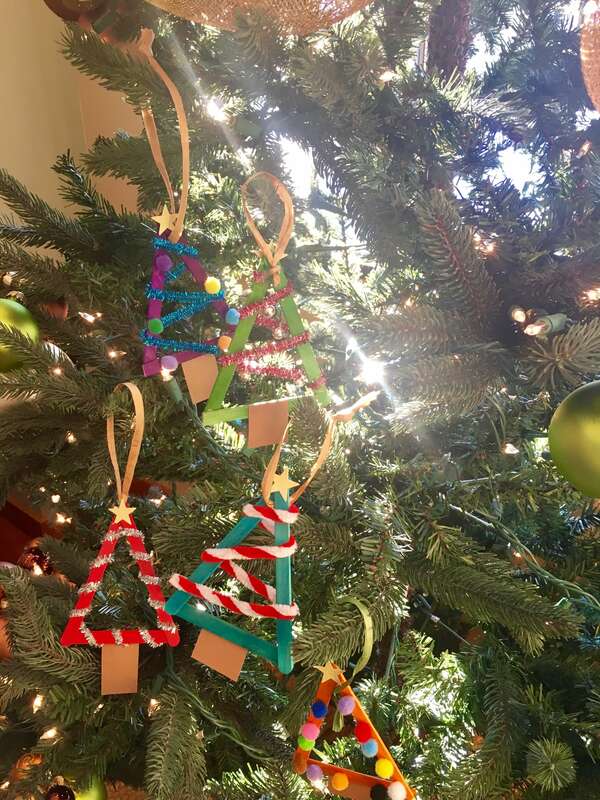 This year we helped the children of the Boys & Girls Club design and create their own Popsicle Stick Christmas Trees! The event was hosted by Herman Miller, who has been partnering with local Boys & Girls Clubs across America to put on the annual “We Care” event for the past 20 years. Every December they sponsor these events in nearly 30 cities with help from more than 200 of the country’s leading interior design firms. The craft stations, games, holiday treats, and of course, the appearance of TC Bear and Santa Claus helped create a memorable event for a great organization. We had so much fun bringing holiday cheer to the kids of the Boys and Girls Club. We are grateful to Herman Miller for putting on the event, and enjoyed being a part of it!